KudosReading Blog: Exciting News from Team KudosReading!!! Exciting News from Team KudosReading!!! We are excited to announce new updates to KudosReading. We work closely with our educator community to ensure the best experience in the classroom. These features are free and available to you immediately. Please let us know if there’s anything we can do to make them clearer or easier for you to use. 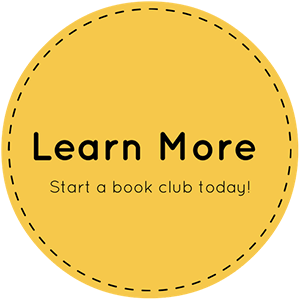 You can now publish grades in bookclubs. After you’re done grading click on the button to publish the grade. You can do this for each student as you’re grading or from the student panel to send grades to all students. Check out our tutorial video on how to use the grading feature! In addition, we’re always thinking of ways to encourage reading in kids. We now have more avatar hairstyles and accessories that unlock based on their KudosReading score. 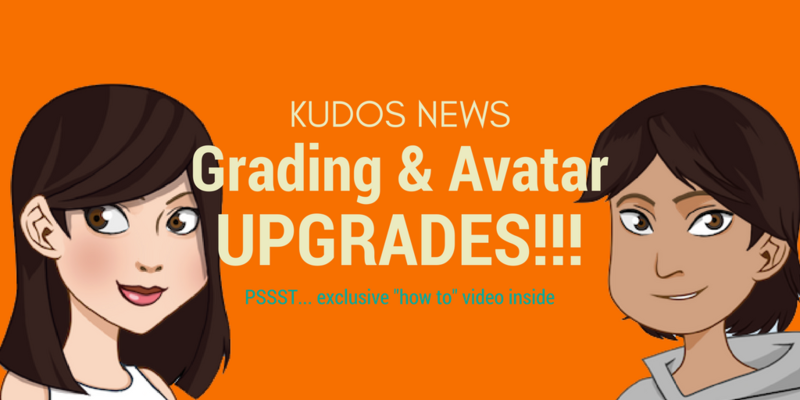 As students increase their KudosReading score (by doing things like logging their reading, or recommending books to one another) they’ll unlock hairstyles and accessories that they can use to decorate their avatars.) Check these out by clicking on the profile tab and let us know if you have any feedback.